What a way to celebrate this summer with two feel good bands LIVE! 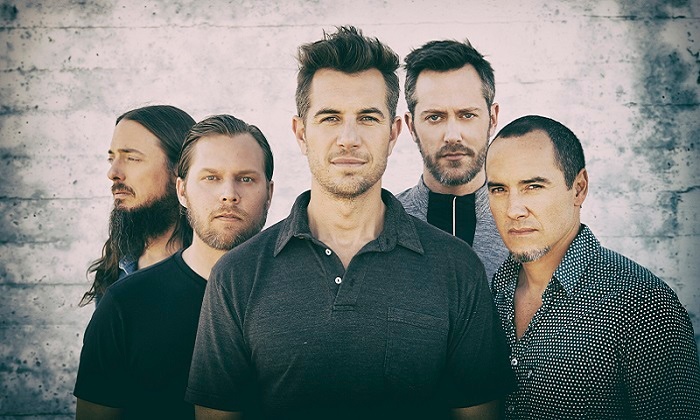 311 & The Dirty Heads are heading out together on tour for 2019 and will be making a stop off on their North American tour as they come to DTE Energy Music Theatre on Friday 5th July 2019! Both bands have had a major influence on the alternative scenes… come and enjoy what they both have to offer! There's only one place to be this July… tickets available right here, right NOW! Together they have had over 8.5 million records sold to date and 311 just keep on giving! The Dirty Heads are embarking on their tour this Summer with 311 to showcase brand new songs and their sensational tracks from the last few years such as from their incredible Sound of Change record, which smashed the charts at number 1 position! Their energetic ska/punk is a pleasure to see live, with their laid back vibes that bring to mind fellow artists such as Sublime. Head down to DTE Energy Music Theatre for a night you won't soon forget as two incredible bands co-headline this event!